Motuora is an 80-hectare island in the Hauraki Gulf, New Zealand. 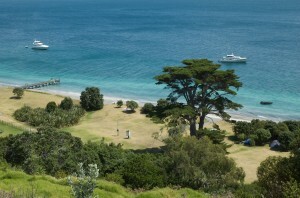 The island reserve lies five kilometres east of Mahurangi Heads, north of Auckland. Motuora has a long history of human occupation and was used for pastoral farming through most of the last century. Much of the original coastal forest was cleared long ago leaving only remnant pohutukawa and karo/mahoe scrub growing on coastal cliffs. In 1965 the Island was bought by the Government for a recreation reserve, but in 1990 a volunteer-led ecological restoration programme began. 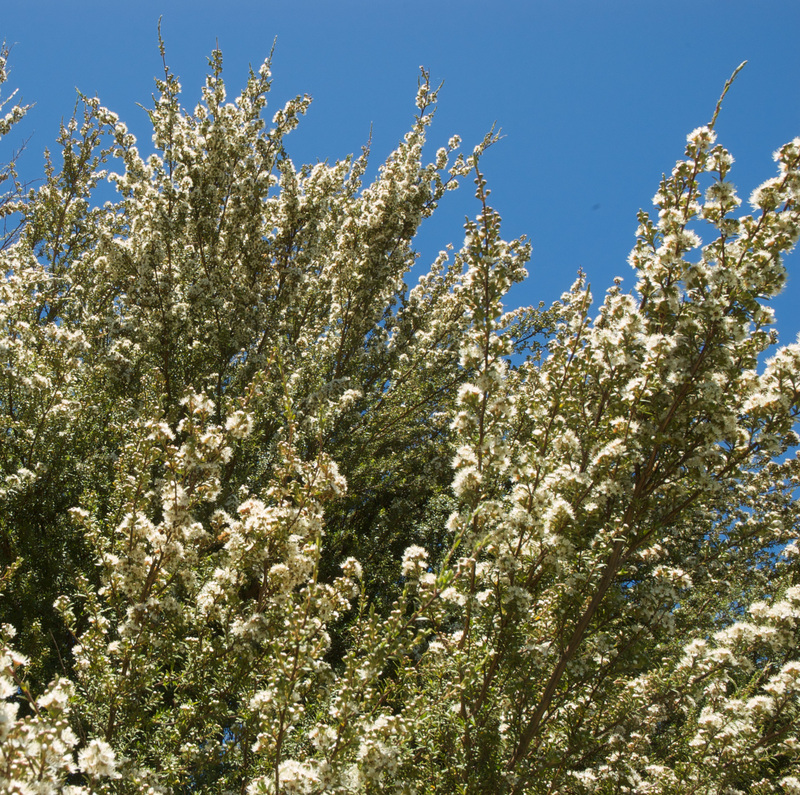 Restoration efforts gained momentum in 1995 with the formation of the Motuora Restoration Society (MRS). The Society now jointly manages the island with the Department of Conservation (DOC). The major focus of the restoration project so far has been re-establishing native forest cover on the island. Since 1995 some 300,000 native seedlings, raised in the island nursery, have been planted out by volunteers during the winter months. Weed control is also important and an on-going weed control programme is in place. Although most of the understorey planting is now complete there is still infill and canopy planting to be done as well as seed gathering, pricking out seedlings, weeding and general maintenance tasks. 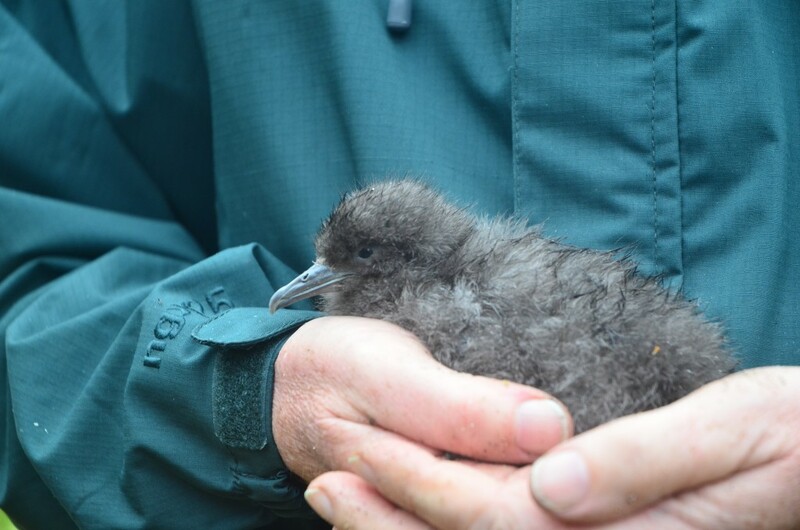 The second fluttering shearwater to hatch on Motuora. As from March 2016 the day-to-day management of Motuora returned to the Department of Conservation. 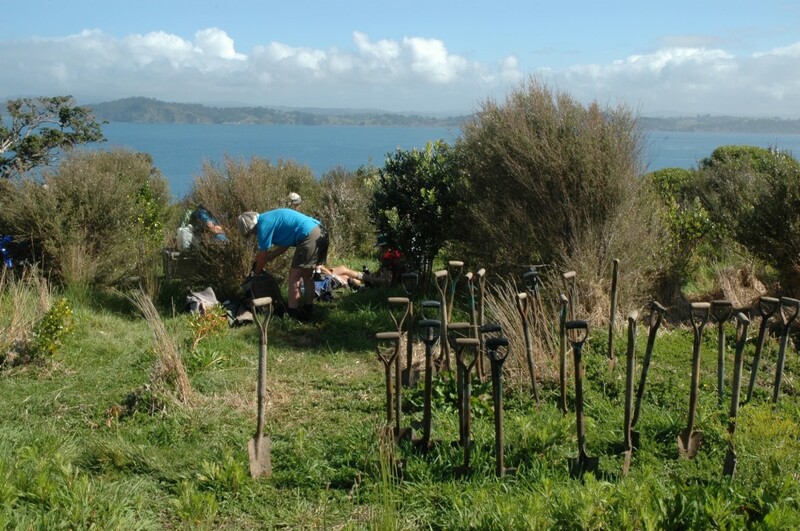 However the Motuora Restoration Society continues to oversee the restoration of flora and fauna on Motuora all of which depends on public support for volunteers and much needed funds.